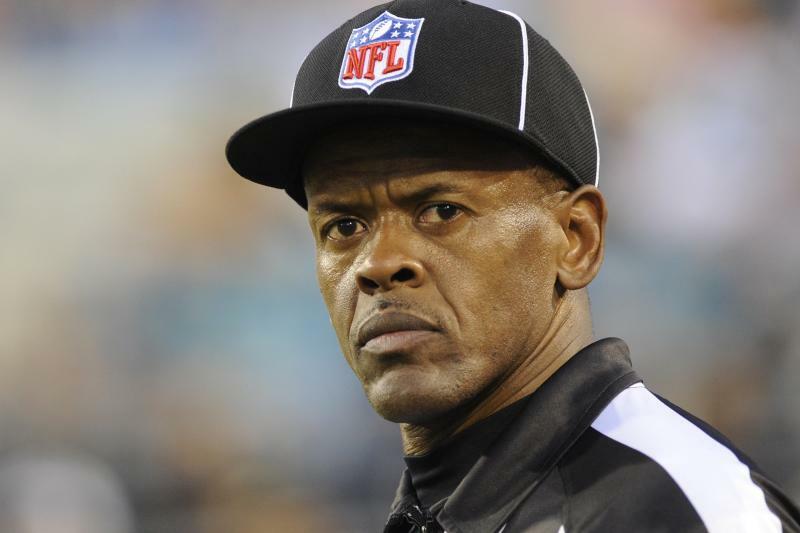 Line judge, Carl Johnson, is under an NFL investigation for being accused of domestic violence according to NFL Nation. A Louisiana woman filed a restraining order against Johnson in July but it was dismissed. She appealed the decision. The NFL holds all employees under the same policy when it comes to domestic violence. The first offense is a six game suspension but can be increased or decreased depending on the situation. Johnson is part of Terry McAulay’s crew and once was the league’s vice president of officiating. CELEBS | Justin Bieber's Naked Picture LEAKED!